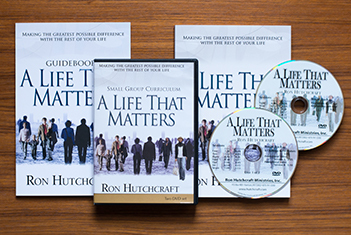 A Life That Matters | Ron Hutchcraft Ministries, Inc.
A Life That Matters is a group curriculum that includes 13 weekly sessions that motivates and equips Christians for the mission we are made for - bringing lost people to heaven with us! Based on his ground-breaking book "A Life that Matters" (Moody Press), Ron Hutchcraft will equip you with how to make your church, your family...YOU...into a life-saving station! Has "A Life That Matters" impacted you? 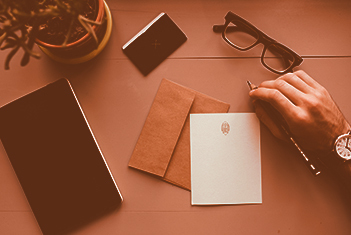 We would love to hear how you've implemented some of these principles and practices into your life. If you would like to learn more about how you can live a life that matters you can purchase Ron's book or a curriculum that works well for Sunday School classes, small groups, or Bible studies. Want to go deeper? 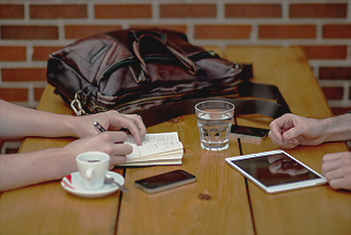 We have a few resources created specifically to enhance your study of "A Life That Matters."